Okay, let's get right to it! 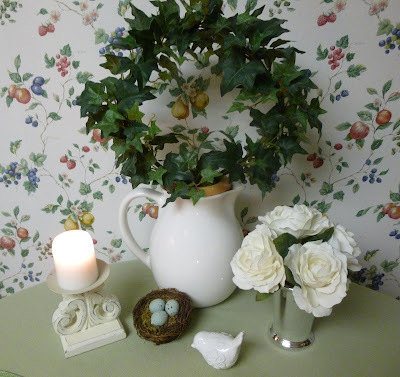 Theresa's Features this week are, first from Nellie's Cozy Place, Thankful Thursday's August Table, so cute! 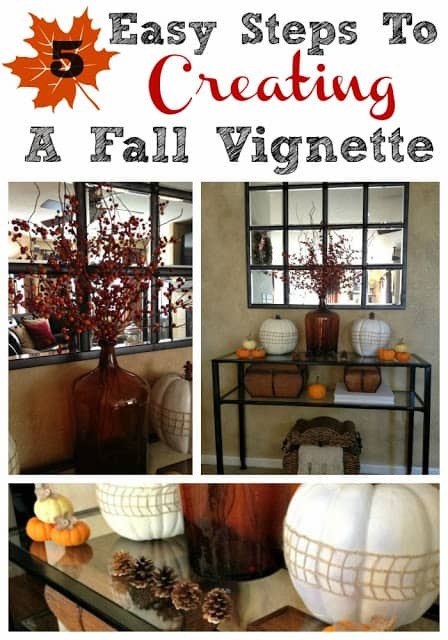 Next, because she is so excited about Fall coming, Theresa couldn't resist Inspiration for Mom's wonderful post on How to create pretty and easy Fall Vignettes! Theresa's Love of all things Autumn continued through her food picks this week! 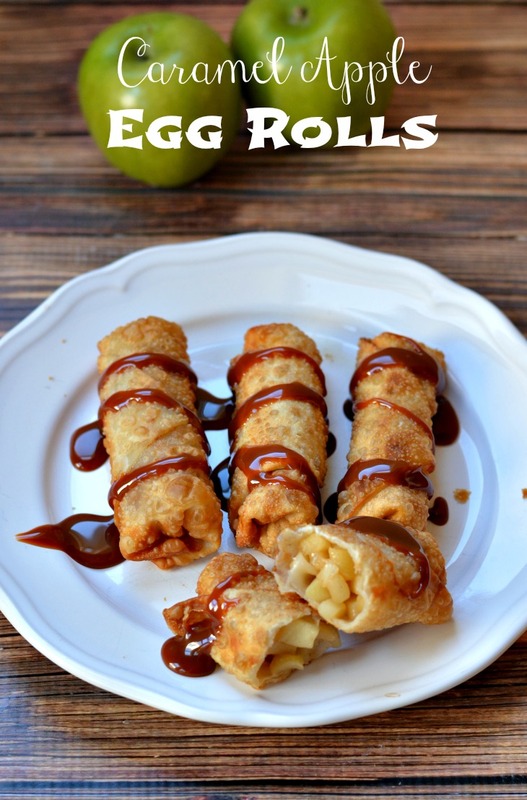 How Yummy do these Caramel Apple Egg Rolls by Growing up Gabel look?! 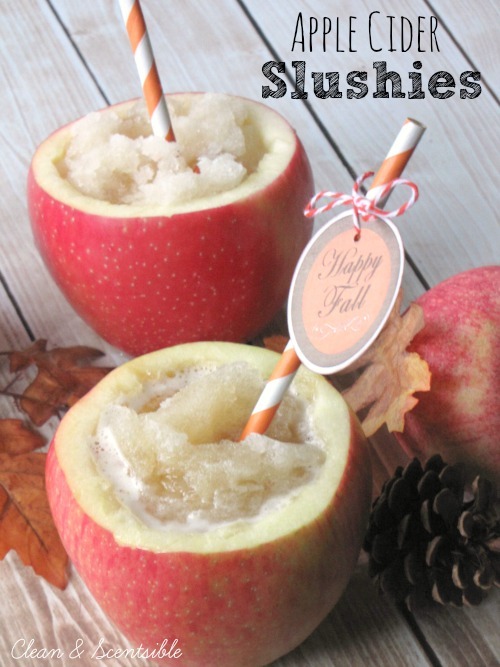 For that matter, look at the absolutely these Inspired Apple Cider Slushies from Clean and Scentsible look? How exciting we're getting closer!! Theresa has a limit or she definitely would have loved to go on and on about all your wonderful entries! 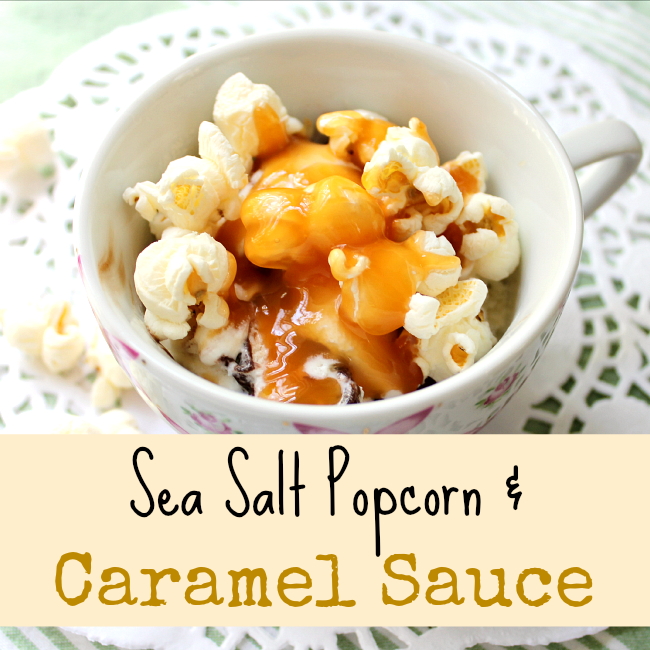 She just shared Popcorn and Caramel toppings for ice cream! Flamingo Toes made one AWESOME pillow. 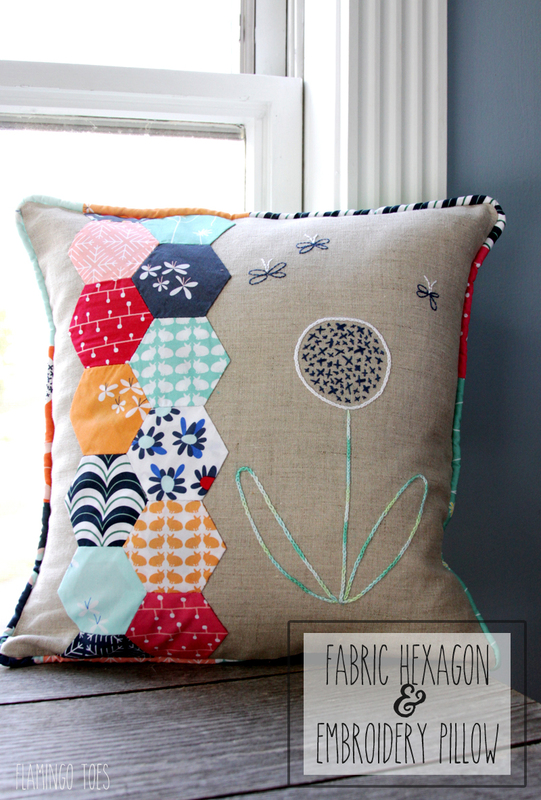 Pocketful of Posies shows us how to paint striped drawers. Great tute. 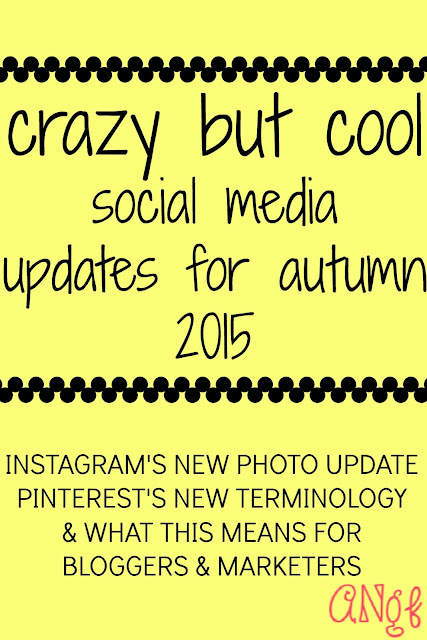 Anyonita Nibbles gave us an update on social media Pinterest and Instagram. 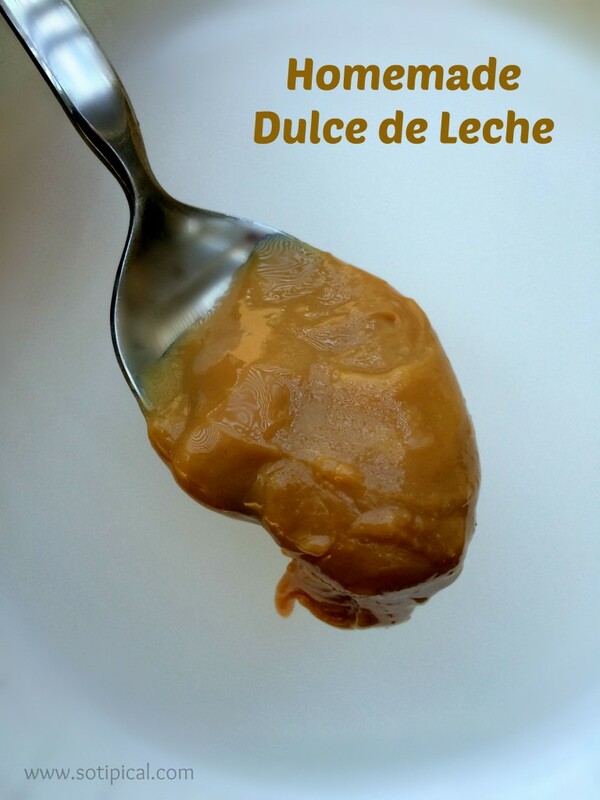 How to Make Dulce de Leche by So Typical. 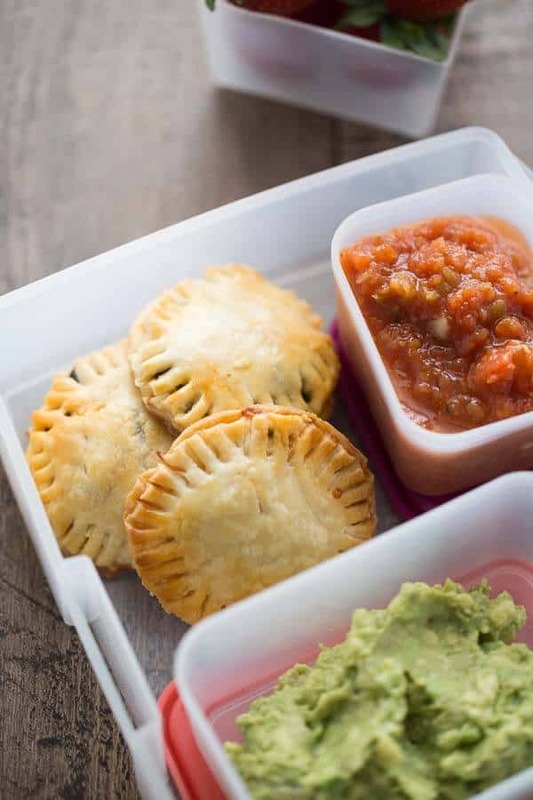 Lemons for Lulu made Mini Taco Handpies. Yum. Whew!! This week was super hard to pick features. Super hard! Thank you for the party, Theresa. I hope things are working out well for you. I hope you have a lovely weekend. 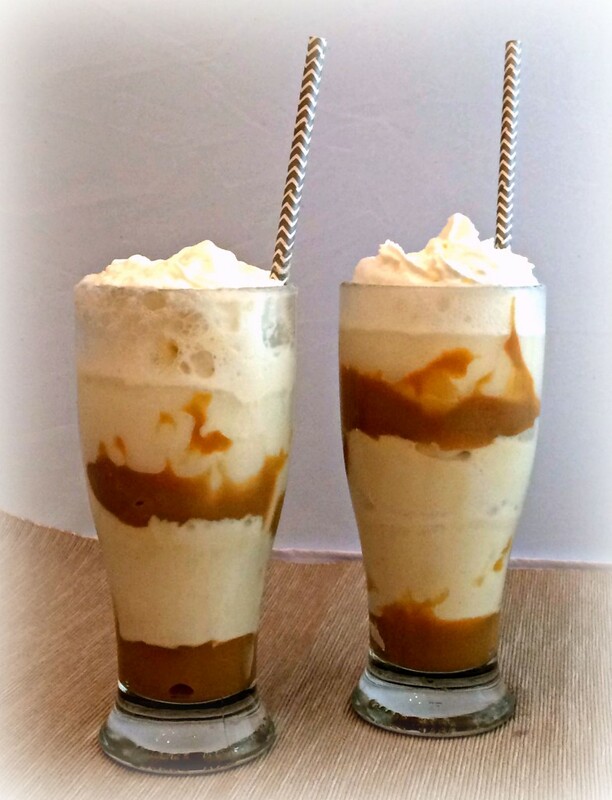 ohmygoodness....how yummy-looking- The Apple Cider Slushies and the Caramel Apple Egg Rolls..Looks like great options for a FAll Party to me-grownups and kids !!!! Aww, Linda, you are too sweet! Hugs, Buddy! Theresa thank you for featuring my gift box and for hosting another great party. I will see you next week.